The Vietnam’s total black pepper production area has increased threefold between 2010 and 2017. 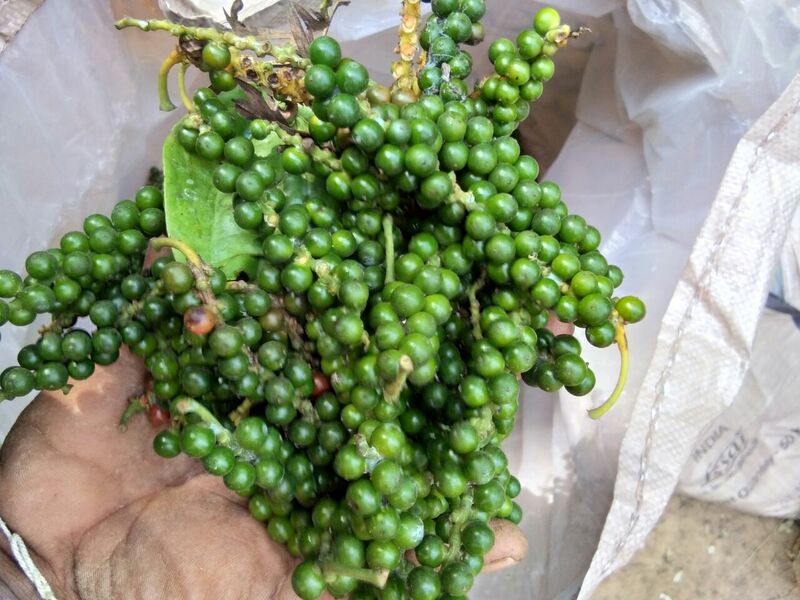 Vietnam is now the world leader in pepper production. It exports to 109 countries and territories, mainly to Europe, Asia and America. Vietnam’s acreage has gone as high as 1,30,000 hectares which will yield 3,00,000 tonnes in the next few years, which could bring the prices further down due to glut in pepper supply globally. However, production in Vietnam is showing signs of deterioration due to diseases, lack of quality control, poor production links and poor value-chain development. Vietnamese pepper prices are moving in a downward spiral, threatening the whole industry’s survival. The domestic price is only about 65,000 VND (2.90 USD) per kilo, equivalent to an export price of 3,000 USD per tonne.